Austin Mahone gives an energetic performance for the Capital Summertime Ball crowd. 4. 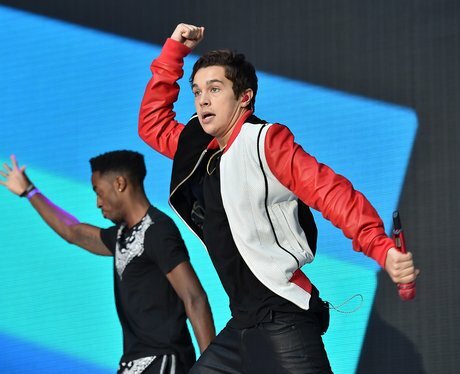 Austin Mahone gives an energetic performance for the Capital Summertime Ball crowd.